Dove home care provides home care for your loved ones in Towns and Villages i.e. Balsall Common, Berkswell, Catherine de Barnes, Dorridge, Hampton-in-Arden, Hockley Heath, Knowle, Lap worth, Meriden, Monks path, Olton, Shirley, Solihull, Birmingham. Dove home care agency has been providing care and comfort for hundreds of families across the West Midlands since 1993. Dove home care’s “Live in care” encompasses supporting you and your loved ones, to enable your family continue to live a stress-free and comfortable life in your own home Based in Hampton-in-Arden and Dove Home Care provides live-in or domiciliary care services for families and individuals of all ages requiring support. Support is provided for all types of care requirements. 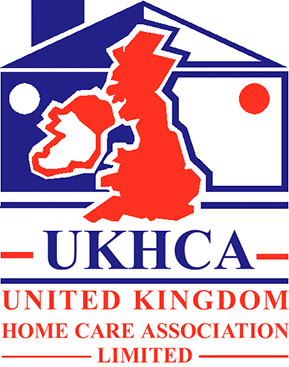 The domiciliary care mainly covers areas i.e. Knowle, Dorridge, Solihull and Coventry while the live-in service covers the whole West Midlands. The Agency was established based on a simple fact that people are generally happiest when they are cared for in the comfort of their own homes. Our talented team of carers at Dove home care agency take pride in offering the best and most motivating selfless care services to the customers. Dog Walking/Cat feeding – Help with walking the dog or feeding pets.